Dutch Church weddings in the Netherlands are personal, beautiful and spiritual. Rich, exciting and full of meaningful experiences the ceremonies have a distinct feel. The combination of prayers, wedding vows, candle lighting, choir and hymns brings your Christian marriage together. Moreover, a Dutch church ceremony is a game changer for a modern wedding. The memory of your celebration will last beyond the day. And you don’t have to worry about the wedding order of service wording or the language barrier. Although Dutch is the main language, many pastors, priests and clergy speak plain English, German and French. What’s more, the main religions are Roman Catholic and Protestant. The largest is the protestant church which is a union of three churches, two Calvinist and one Lutheran. Surrounded by historical charm Schokland Church, has a special feel and look. The church dates back to 1834 and is an UNESCO world heritage museum. Even better, hold a religious ceremony at the on-site church. Of course, this includes a blessing of your marriage. It’s a fantastic spot for your Christian wedding and full of character. For reservations contact the Stichting Cultuurbedrijf – Museum Schokland at www.museumschokland.nl. The spectacular Our Lady Church is centrally located on the Keizergracht. Here you’ll have your prayers answered and recite wedding vows. Rendering to your every wish as an English speaking couple to prepare for your matrimony, the church embraces your need to have a religious blessing. Moreover, like other Dutch church weddings, they’ll help you keep your serious relationship grounded. Find here the requirements for marriage. Afterwards, consult Father Rafael Ojeda at info@olvkerk.nl about your divine wedding. 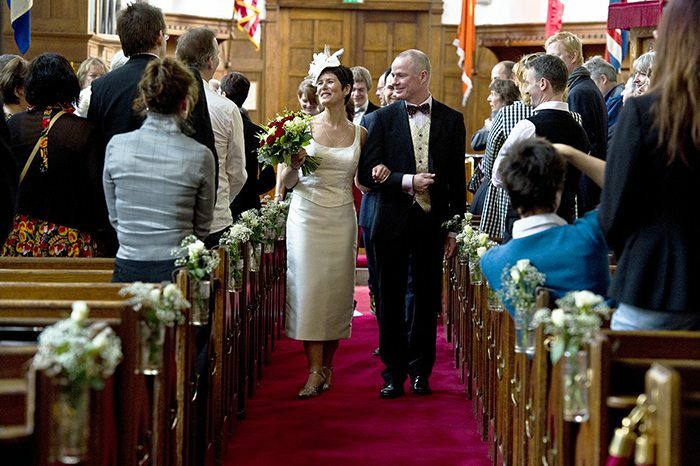 Kerbroek church is also the ideal wedding stage to conduct your Christian marriage ceremony in Holland. It is located in an idyllic oasis the village of “Broek in Waterland”. And it’s a blissful rural waterside setting for your day. Encircled by a classic Dutch landscape, this cozy churches facade acts as an impressive backdrop for your wedding pics. Many brides and grooms have enjoyed Dutch church weddings in this stunning place. Contact www.kerkbroek.nl to plan the most beautiful day of your lives. 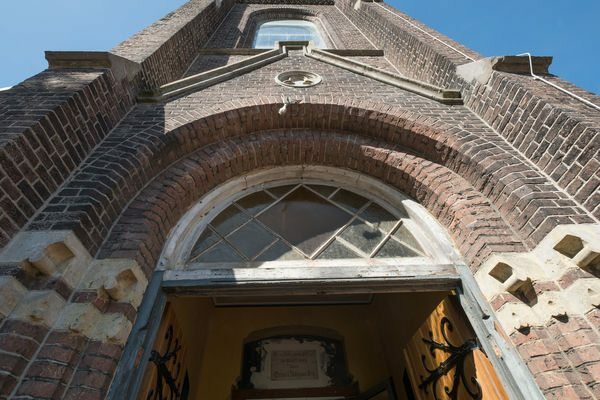 Restored to its original glory, this eye-catching Zaandijkerkerk church is a unique church for your wedding. Moreover, it is a beautiful village church in the heart of Zaandijk. Enjoy a Dutch marriage service in style. Conducted with grace and elegance by the pastor, you’ll have a memorable day. And with open arms, they warmly welcome your special occasion. Immerse yourselves in a sermon, hymns and gospels in this house of worship. Furthermore take awesome pictures to add to your photo album. Go to www.stadsherstel.nl for more information.